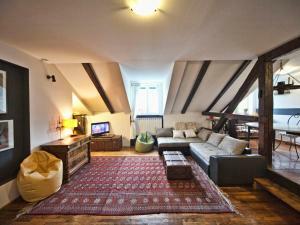 Rooms Lika Rooms Lika is located a 5-minute drive from the centre of Zagreb and 150 metres from Slavonska Tram Station. There is an airport shuttle service and Wi-Fi is available free of charge. 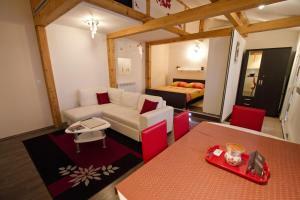 Rooms at Lika are decorated with wooden furnishings and hard-wood floors. 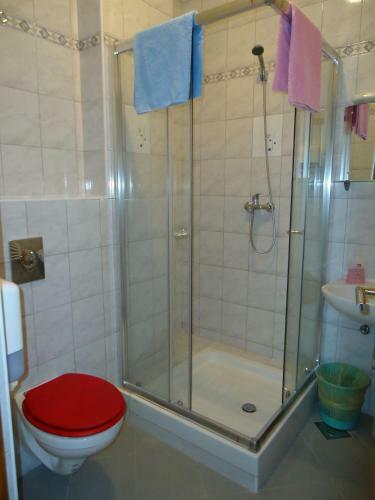 Each of them has a private external bathroom with a bath or shower and a view of the surrounding area. The award-winning Vatroslav Lisinski Concert Hall is just a 10-minute walk from Lika. 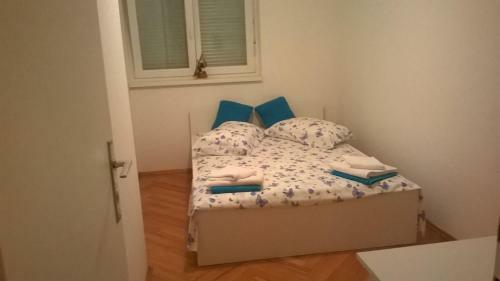 Rooms Sobes price per day from €55 Rooms Sobes is located in Zagreb, a 20-minute walk from the centre. 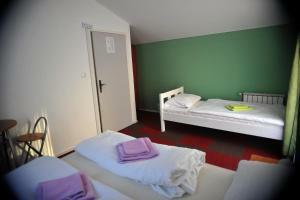 It offers free wi-Fi, free parking and air-conditioned rooms with an LCD satellite TV. The nearest grocery store is 20 metres away, while various restaurants and night clubs can be found within 500 metres. Zagreb’s Main Square and Old Upper Town are at a distance of 2 km. 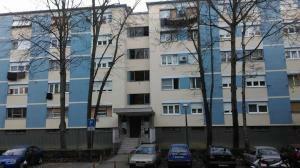 The nearest tram stop is 300 metres away, as well as Zagreb Bus Station. 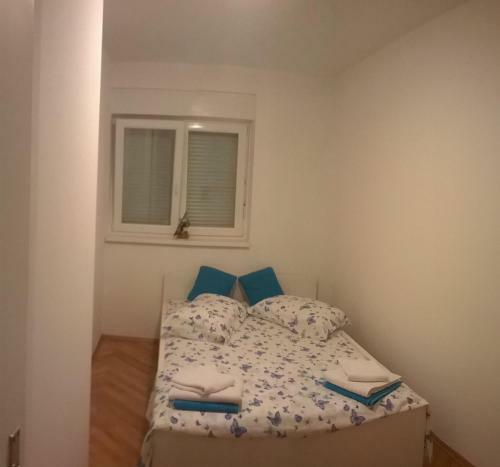 Rooms Meridijan price per day from €35 Offering free Wi-Fi, Rooms Meridijan is a self-catering accommodation located in Zagreb, 500 metres from the Main Bus Station and a 15-minute walk from the Railway Station. 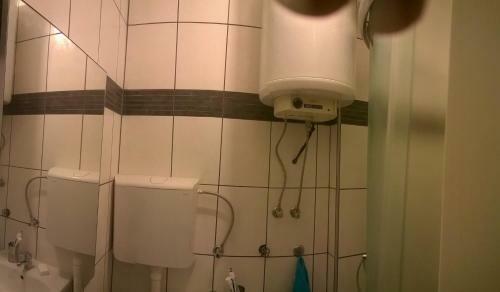 Featuring a bath, shared bathrooms also come with a hairdryer and a washing machine. 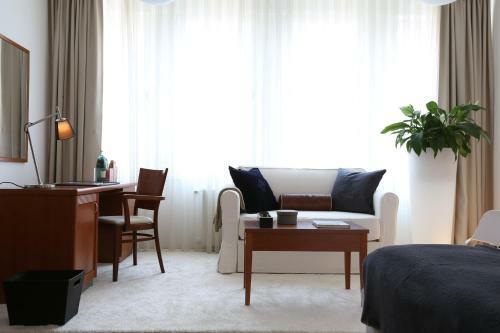 A common living room with a TV is at guests' disposal. 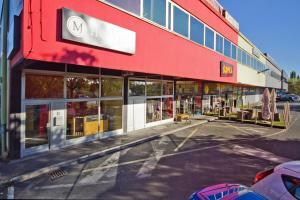 A shopping centre is about 1 km from the Meridijan Rooms. 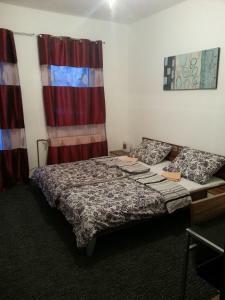 Zagreb Cathedral, the vibrant Dolac Marketplace and Zrinjevac Park are about 2 km away. 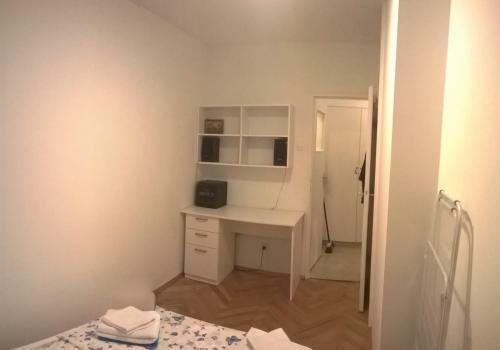 Art Rooms price per day from €38 5 km from the Main Square of Zagreb, Art Rooms offers comfortable rooms decorated with original paintings by several Croatian painters. 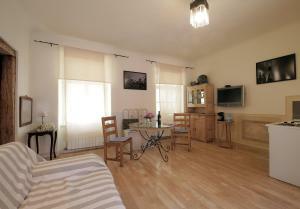 A grocery shop and a cafe bar are just a few steps away, while the nearest restaurant is 50 metres from Rooms Art. 5 km from the Museum of Broken Relationships and from the Mimara Museum. The Main Bus Station is located at a distance of 400 metres, while the Central Train Station is 1 km from the property. Restaurant Sofra, Zagreb Guest reviews: 8,8/10 ~ 0,7 km from Stan Ivana Address: I Gardijske brigade Tigrovi 27, Borovje, 10000, Zagreb. Restaurant OXBO Urban Bar & Grill, Zagreb Guest reviews: 9/10 ~ 1 km from Stan Ivana Address: Ulica grada Vukovara 269 a, 10000, Zagreb. Cuisine: American. 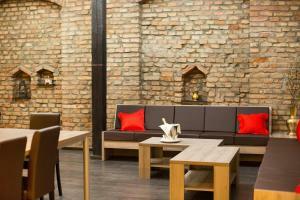 Restaurant Vagabund, Zagreb Guest reviews: 9,2/10 ~ 2,5 km from Stan Ivana Address: Vlaska 90, 10000, Zagreb. Cuisine: Pizza. Restaurant Le Bistro Esplanade, Zagreb Guest reviews: 8,8/10 ~ 2,6 km from Stan Ivana Address: Mihanoviceva 1, 10000, Zagreb. Cuisine: French. 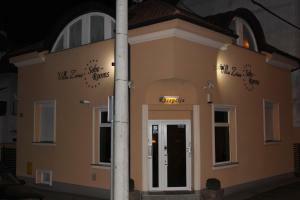 Restaurant Zinfandel's, Zagreb Guest reviews: 8,8/10 ~ 2,6 km from Stan Ivana Address: Mihanoviceva 1, 100000, Zagreb. Cuisine: European.